The world is gearing up for the 2016 Grammy Awards happening on Monday, February 15. This awards show is the pinnacle of achievement for the music industry. To have your album nominated, let alone to actually win one, is a huge accomplishment in the career of any musician. 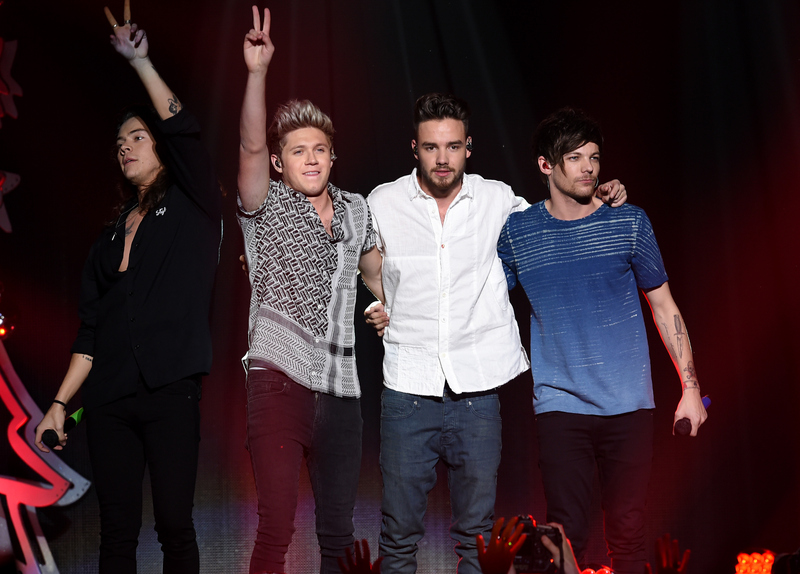 Sadly, it looks like One Direction may never receive the pleasure of having their names called out for an award. With a very successful album under their belt, the question on everyone's mind is: why wasn't One Direction nominated? The answer may have a lot more to do with technicality than with talent. While Made In the A.M. is was one of their greatest albums. Unfortunately, it didn't meet the cutoff date for the 2016 Grammy Awards. To be considered for this year's nomination, the album would have had to been released between Oct. 1, 2014 and Sept. 30, 2015. If you remember, and you should, their album came out on November 13, 2015. This doesn't mean that they don't have any hope of receiving a Grammy nod, because they could still be nominated next year. However, the chances seem very slim considering a whole year of new music would have gone by at that point. Something I find slightly more interesting than their Grammy snub is that the boys of One Direction have received a whopping zero nominations in their six year run. I know what you're thinking. "Is that possible?" Yes, sadly, it is. Even the Jonas Brothers were nominated for Best New Artist in 2009. It would have been nice to see them walk away with at least one Grammy, or nomination, to really complete their journey. However, it looks like they may just have to settle for the memories, oh, and, of course, the millions they have made over their career. Since this hiatus doesn't look like it will end any time soon, One Direction may remain Grammy-less forever. Of course, there is still the small chance that they will receive a nomination for the 2017 Grammy Awards, but I'm not going to hold my breathe. I'd say they probably have a greater chance of Zayn Malik returning to the band and going on a reunion tour, but anything is possible, right?